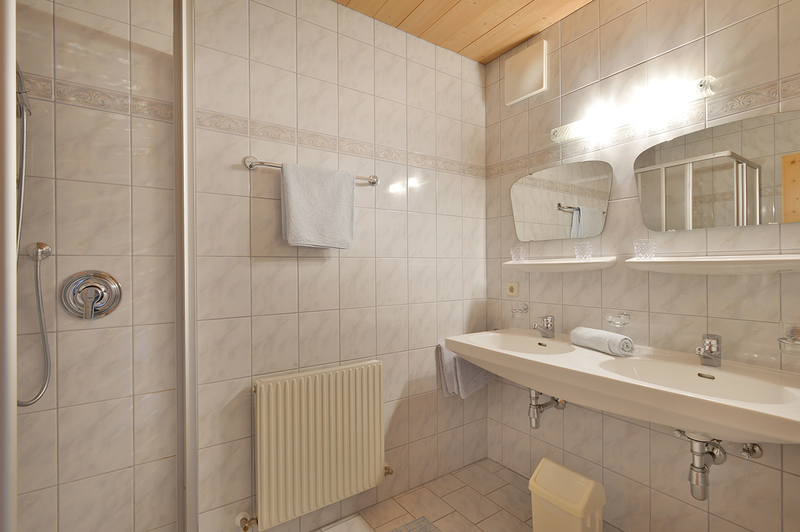 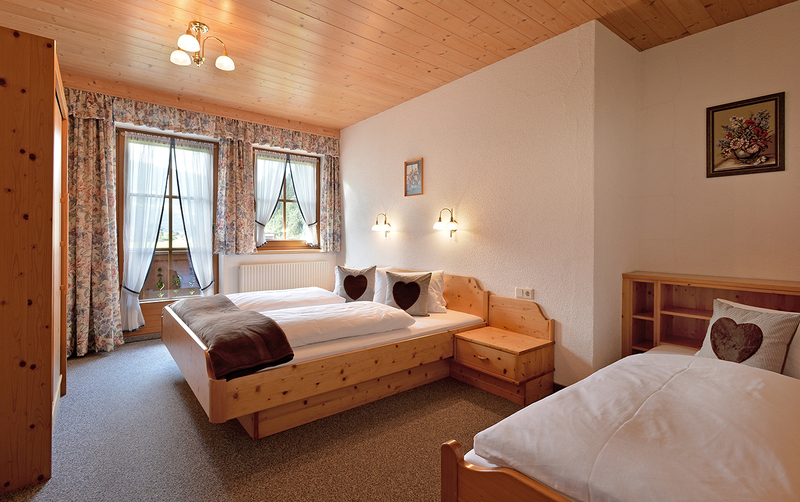 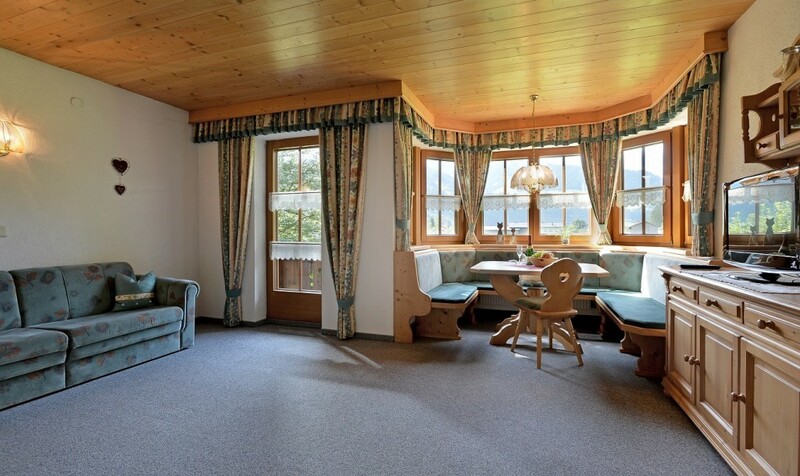 Enjoy the magnificent view to the Zillertal Arena in our cosy apartment Arenablick. 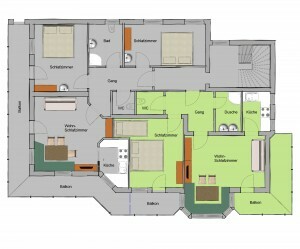 On 55 m2 the apartment can accommodate up to 5 people with a triple bedroom and a sofa bed with sleeping for 2. 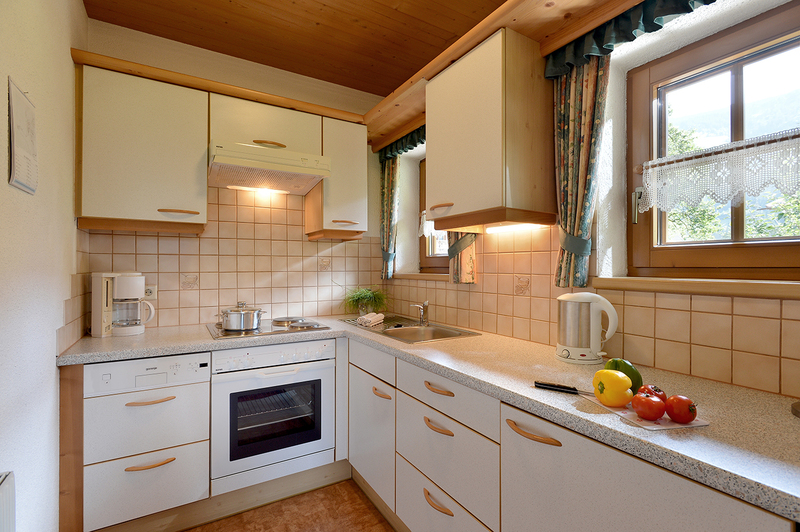 The quality kitchen is fully equipped with electric cooker (4 hotplates and oven), dishwasher, coffee machine, kettle, egg boiler, large sitting area, sofa bed, flat screen TV and radio.